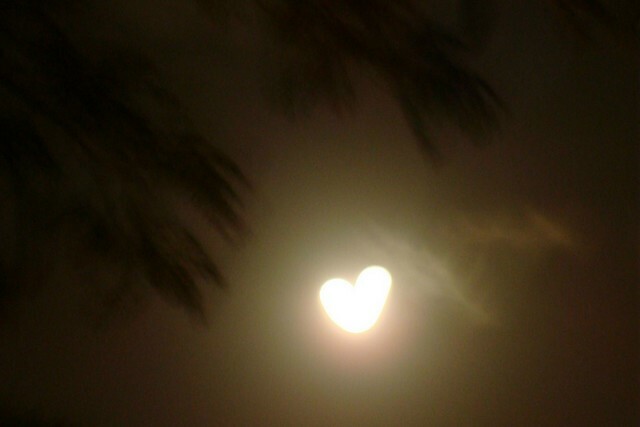 The Heart Gets Real ~ Full Moon in Leo!! “Darkness cannot drive out darkness; only light can do that. Hate cannot drive out hate; only love can do that,” –Martin Luther King, Jr.
← All the debt in the world could be instantly abolished.